Let’s face it, the keys to your car can create a “major” hassle, should they become misplaced or locked inside your car. This can easily translate into a missed appointment, problems when out grocery shopping (especially when buying frozen foods) or just being “stranded” in an unfamiliar location. When this happens, what can you do? Well, fortunately, all you need to do is to give us a call, and you’ll be contacting the best Automotive Locksmith in Kirkland. At CO Locksmiths LLC, our commitment is to quickly dispatch a locksmith to your location within a 20-minute timeframe. We’re available 24/7, so you know that we’re always here for you. Our initial goal is to reassure you that everything will be just fine, since they have contacted the best locksmith service in Kirkland, WA. At that time, we will demonstrate just how efficient our service can be. 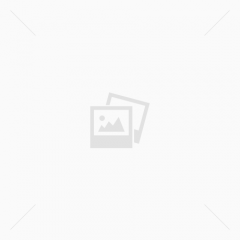 Other issues that involve automotive keys can also require a Kirkland, car locksmith. These issues have to do with damaged keys and keys that have been broken off in the ignition and car door. Also, there can be times when the actual ignition or lock is also damaged. When this happens, we’re also there to help you within our guaranteed 20-minute timeframe. We will address your emergency with the latest locksmith tools and the latest locksmith methods. So, when you run into an automotive key and lock problem, just give CO Locksmiths a call, and we’ll be right there to handle your emergency 24/7. 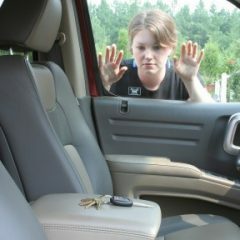 This is the reason why we have become the preferred choice for Automotive Locksmith in Kirkland needs. HOW CAN OUR AUTOMOTIVE LOCKSMITH HELP YOU? 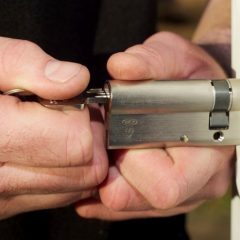 Our locksmiths have been trained to provide outstanding and incomparable service. Experiences we have gathered over more than 40 years have strengthened our commitment to helping you. If you ever need an automotive locksmith to help you, just give us a call, and we’ll be there. And other auto-related lock issues. It doesn’t matter if your key broke or if your door, ignition, or trunk lock needs replacing. We will be there to assist you with our friendly and reliable service, provided at reasonable prices. 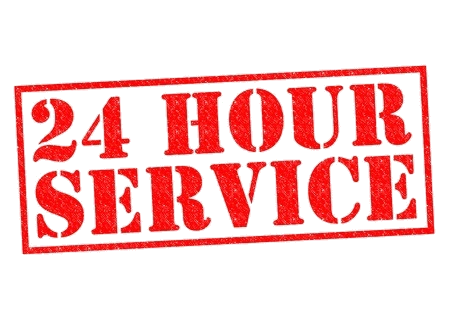 So, take the time to place us on your phone’s speed-dial and when an automotive, or other vehicles problem pops up – you can give us a call 24/7, and we’ll see you within 20 minutes! Get Back Rolling With Your Car!